Troy’s premium grade Rubber Encased “Quiet Iron® EZ-lift” Grip Plate is one of the top plates on the market today. Not only does it protect floors and equipment, the interlocking feature allows the user to load more plates onto machines and bars to maximize workouts. These Olympic GO-VR plates also maintain a 2% accuracy level, plus or minus. Providing tri-hole grips the VTX Grip Olympic Weight Plate Set GO-VR-255 are easy to hold and carry. Affordable quality! Our VTX high grade, wide flanged, “quiet iron” rubber encased Olympic grip plates feature 3 slotted gripping areas (45lb, 35lb, 25lb and 10lb only) that actually raise them off of the ground, providing easier lifting and loading from a prone or angled position. The durable rubber coating protects the plates, floors and other equipment from damage. The Troy Rubber Coated Olympic Weight Plates GO-VR-255 features rust resistant, twice baked gray enamel finish. Warranty: 1 year. The GO-VR-255lb plates is what you need to keep up with your workouts? The Troy VTX line of coated grip plates offers superior quality and looks at a great price! Call 1-800-875-9145 to speak with one of our fitness advisors with any questions you may have about any of our barbells and plates. Get Motivated! - Step up your fitness program today and go to FitnessZone.com to order your Troy Rubber Coated Olympic Weight Plates GO-VR-255. 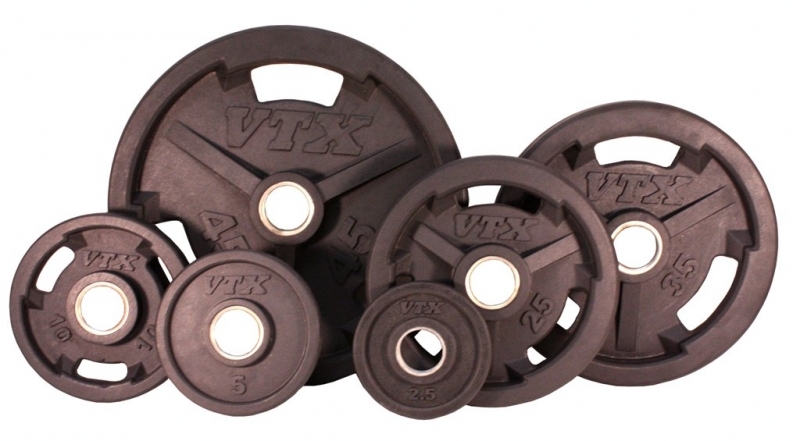 The Troy Rubber Coated Olympic Weight Plates GO-VR-255 has a 1 year warranty. 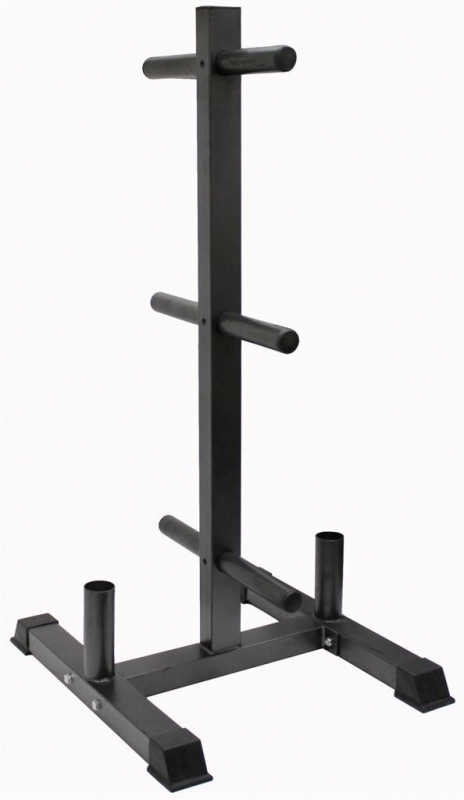 Order your Troy Rubber Coated Olympic Weight Plates GO-VR-255 from FitnessZone.com today!